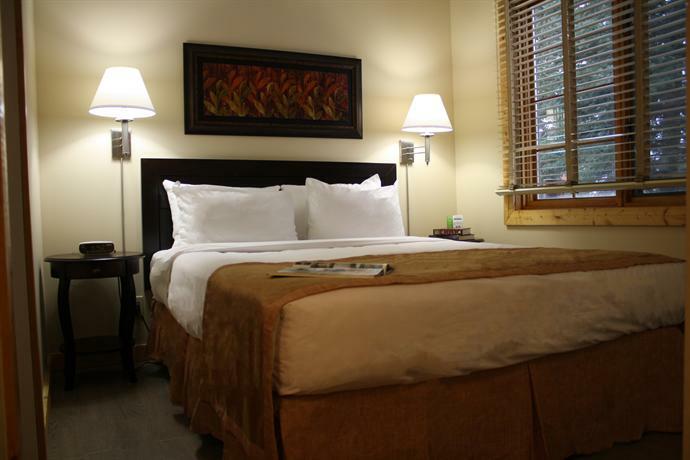 Located next to Jasper National Park, just off the Trans-Canada Highway, Overlander Mountain Lodge Jasper is geared towards road travellers who prefer a hotel with extended kitchen amenities, on-site dining and easy highway access. 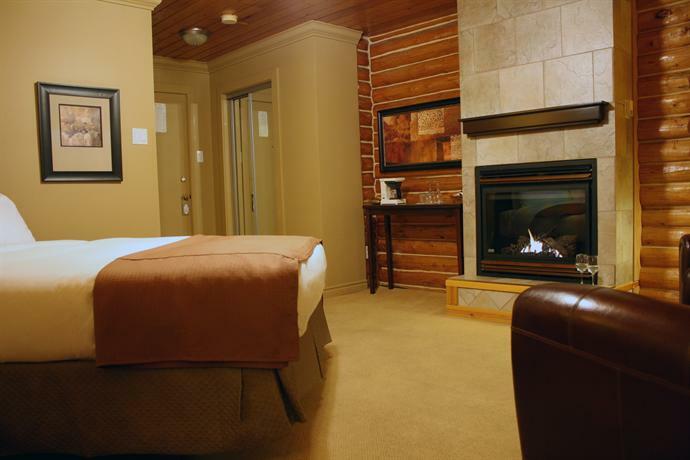 Each of this smoke-free hotel's guest rooms comes equipped with a gas fireplace, a coffeemaker, a desk and a private bathroom. 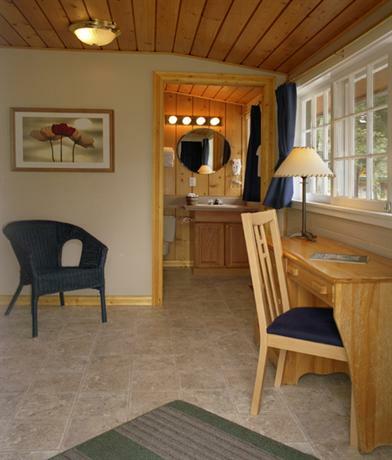 Rooms with a kitchenette or mini-fridge, a seating area with a sofabed, an iPod dock and a private patio are also available, as are fully equipped two- and three-bedroom cabins. 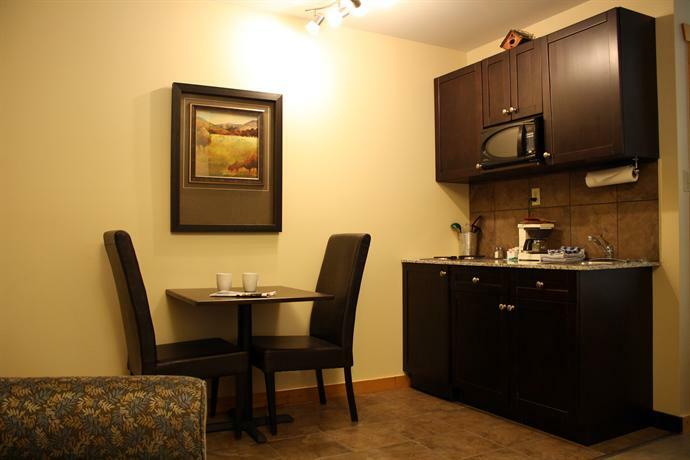 The hotel also offers free Wi-Fi in common areas, meeting space, laundry services, a business centre, free parking, a lounge and on-site dining at Stone Peak Restaurant, which serves breakfast and dinner daily. 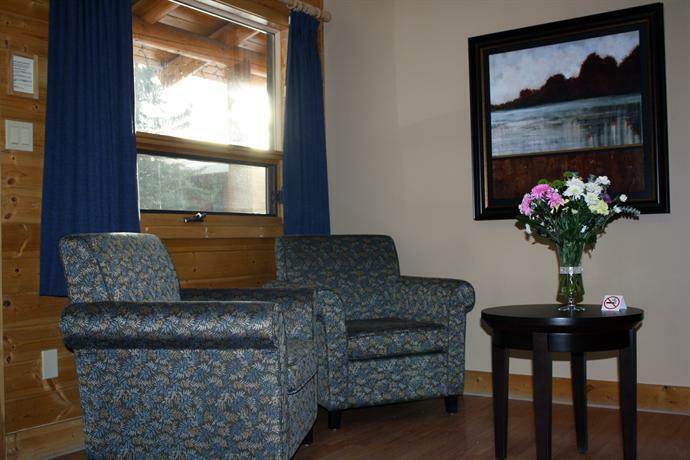 Pets are permitted in certain rooms for $25 per pet, per night and the hotel is not wheelchair accessible. 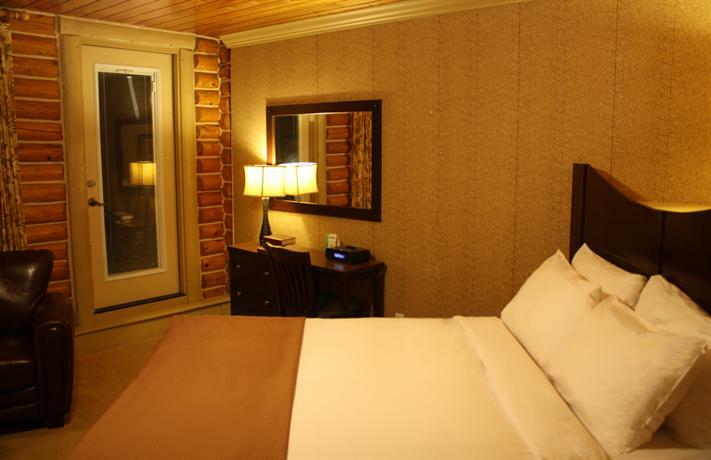 The hotel's staff were the source of numerous compliments by reviewers. They were characterized as friendly, accommodating and helpful with local information. Many lodgers praised the hotel's restaurant, describing it as amazing and fantastic with excellent service. One patron noted, "The Stone Peak Restaurant has won many awards from Wine Spectator and it's easy to see why. Great wine list and menu. 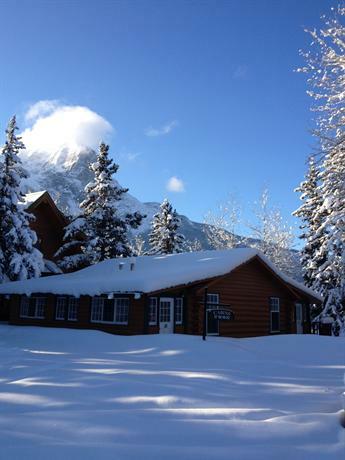 We ate there both nights as it would have been difficult to find something comparable in Jasper". A few guests found the restaurant to be overpriced, however. Several guests were pleased with their accommodations. 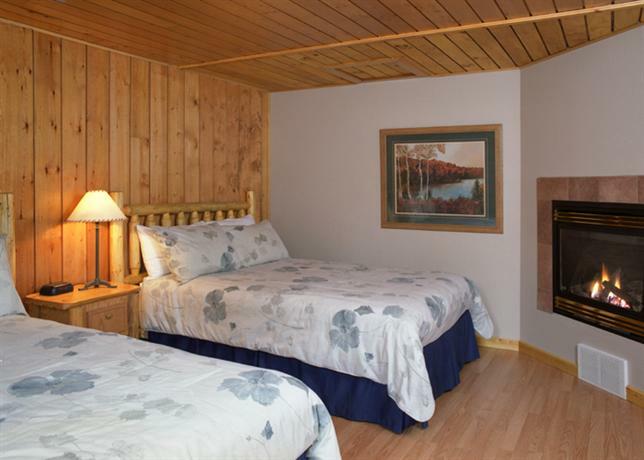 They described their rooms as clean, quiet, cozy and well equipped, with comfortable beds and great views. A few travellers had complaints about their accommodations, however (see below). While the majority of reviews consulted for this analysis were positive, there were a few complaints about the rooms and location. 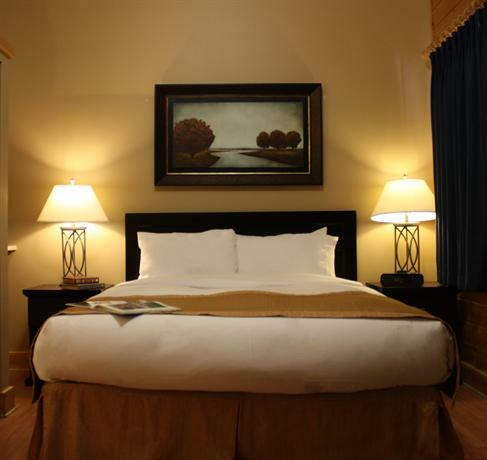 Although the majority of reviewers were pleased with their clean and cozy rooms, a few guests criticized their lodgings. They complained of no in-room TVs, Wi-Fi or air conditioning, as well as noise transfer from the highway. A few travellers were disappointed with the hotel's location. They found it farther from Jasper than they'd anticipated, which they found inconvenient. 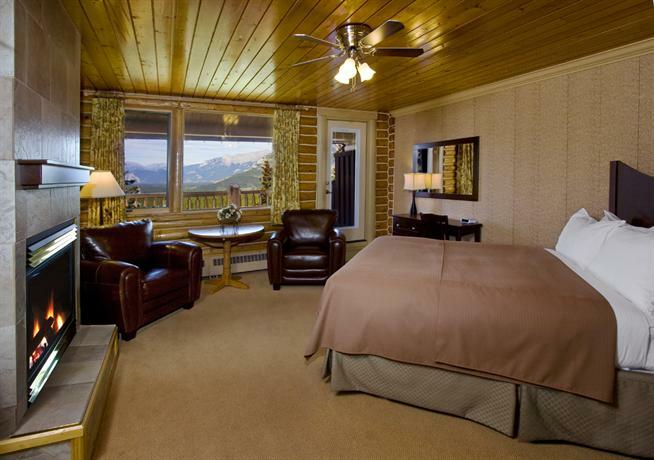 TripAdvisor.com guest reviews ranked the hotel #5 of 15 specialty lodging in Jasper with an average rating of 4 out of 5 from 186 reviews. Booking.com guest reviews rated the hotel 7.6 out of 10 from 136 reviews. 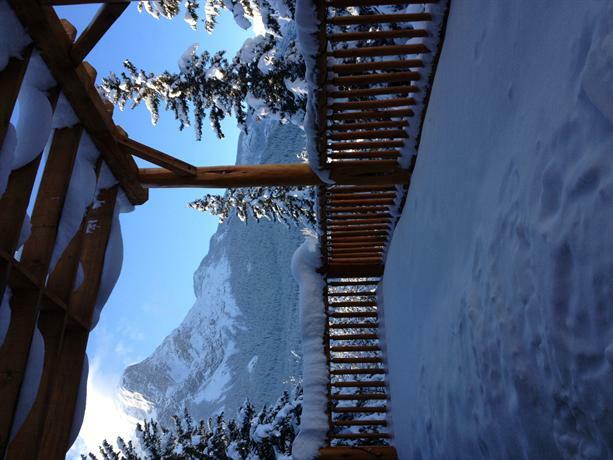 Expedia.ca guest reviews rated the hotel 3.6 out of 5 with a 66% recommendation rate from 32 reviews. 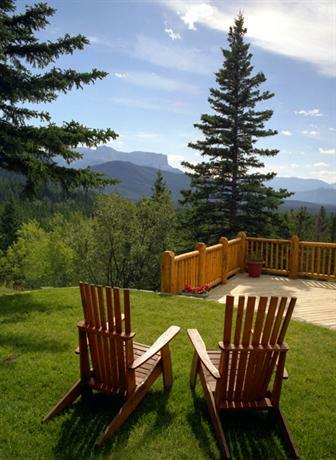 The average guest rating for Overlander Mountain Lodge Jasper is 7.8 out of 10 based on 951 reviews from past guests. 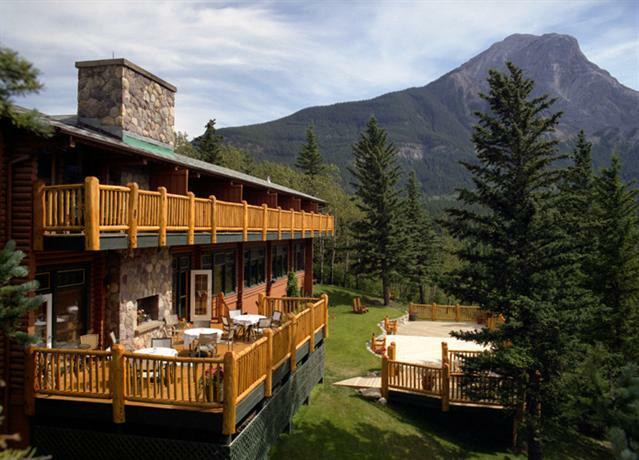 This average guest rating ranks Overlander Mountain Lodge Jasper at #10 out of 20 hotels in Jasper.